Seven BBC Eggheads and snooker champion Steve Davis challenged more than 700 quizzers when they came together for an exciting evening to raise funds for Saint Francis Hospice. 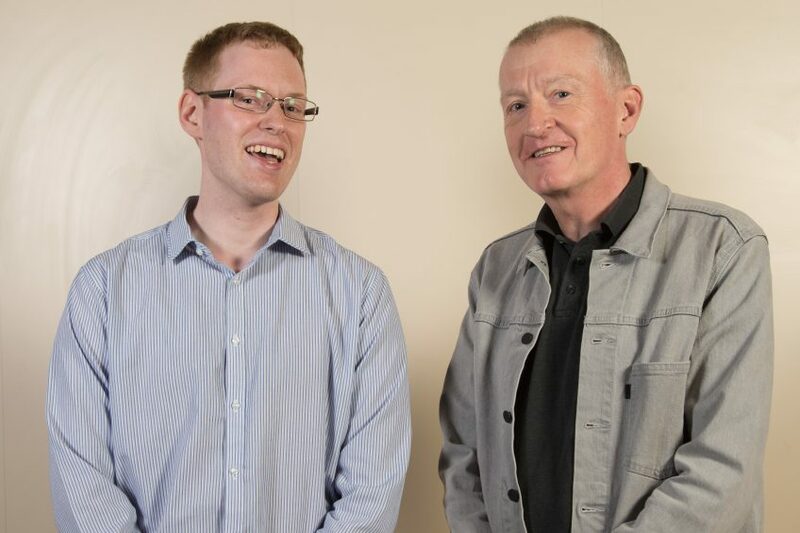 The charity’s Patron Steve Davis joined fellow Phoenix FM presenter Chris Hood in co-hosting the Big Orange Quiz at The City Pavilion in Collier Row on Friday. Supporters had their knowledge tested to the limit with rounds on history, Around the World, Lucky Dip, Who Said This?, The Steve Davis Music Round, Phobias and Ologies, They Think it’s All Over and All In Good Taste! But there was help on offer and people could buy an answer from the Eggheads and Steve Davis in return for a donation to the Hospice. There were some amazing raffle prizes won – with one woman taking home a JVC 32 inch Smart TV with built in DVD player, and there was even a birthday surprise on the night as quizzer Keith Miller celebrated his 76th birthday. Keith was with his wife Pam and his family, who called themselves Team Simple Minds. “It’s been a wonderful night,” said Keith. His granddaughter Ella Miller, was also thrilled to be there and to meet the Eggheads. While everyone went home with a smile, one team who called themselves Brentwood’s Best Offer was elated to be crowned the Big Orange Quiz 2019 winners! Sylvia Holliman, who runs a weekly quiz at the Essex Arms Brentwood, said, “We are over the moon! 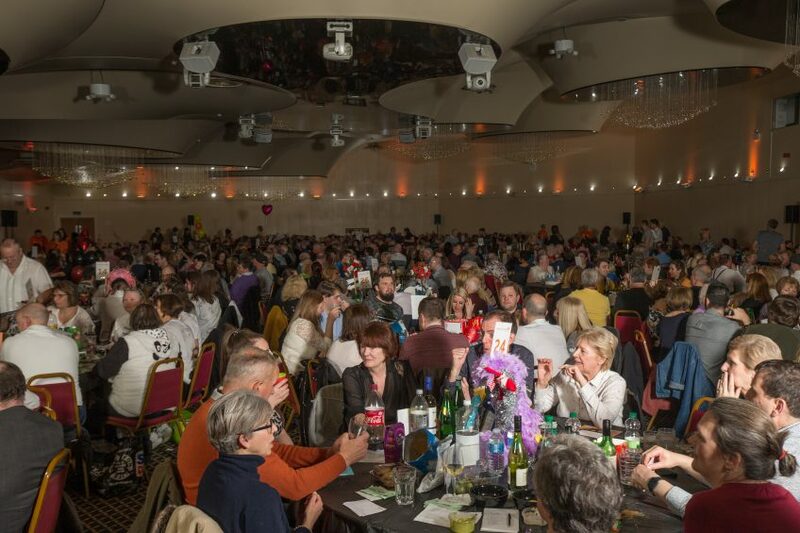 And Team Club Tropicana were awarded the Best Dressed Table prize after decorating their table with an inflatable palm tree, complete with Ken and Barbie figures will members wore multi-coloured garlands. Event Organiser Juliette Whittaker said, “A massive thank you to everyone who came along and supported this year’s Big Orange Quiz and made it such a success. “There was such a fantastic atmosphere and the feedback we’ve had so far has been so positive with people still buzzing from the evening. “Once again we are incredibly grateful to the BBC Eggheads, our Patron Steve Davis and Phoenix FM’s Chris Hood for giving the event a star quality. Win an evening with Marco!